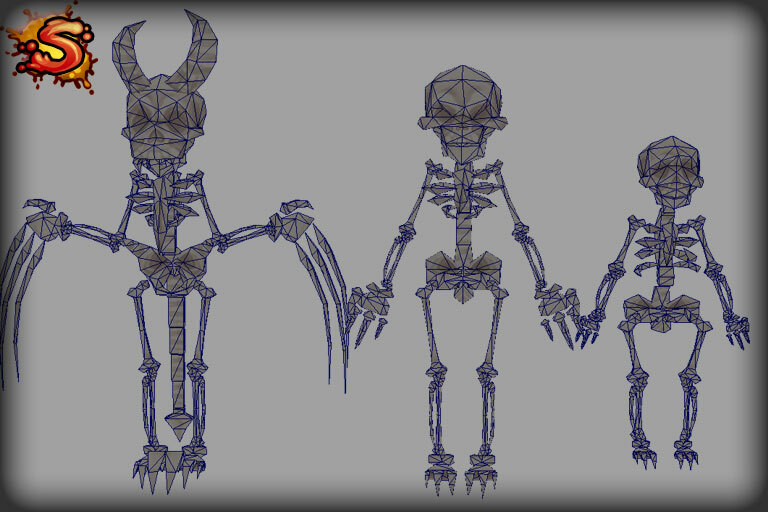 This pack features 3 hand painted mecanim ready low poly skeletons. 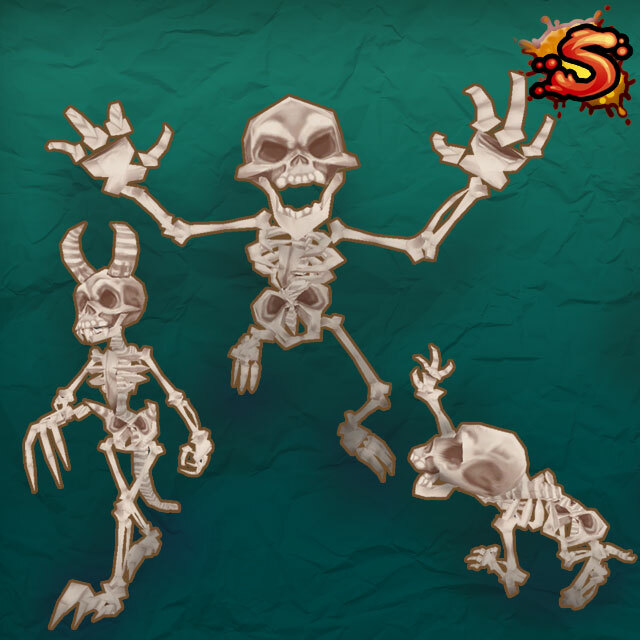 Choose from adult, child or demon style skeletons. Textures come in 512px TGA format. 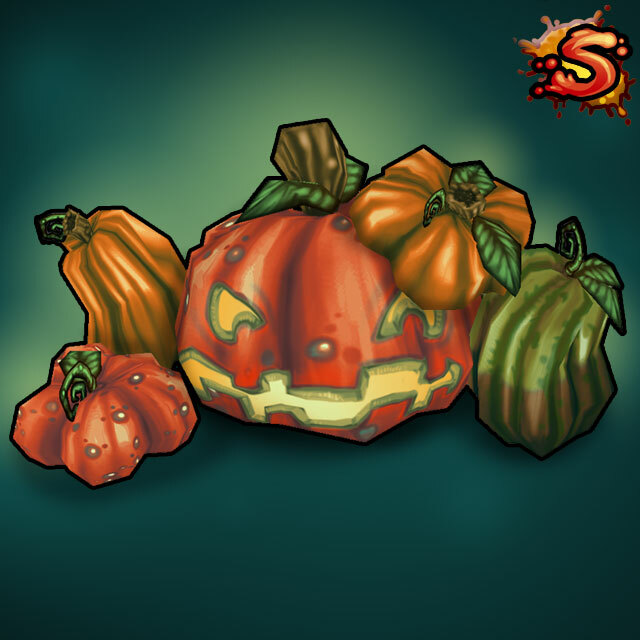 Includes 3 different color variations. Note: No animations included. 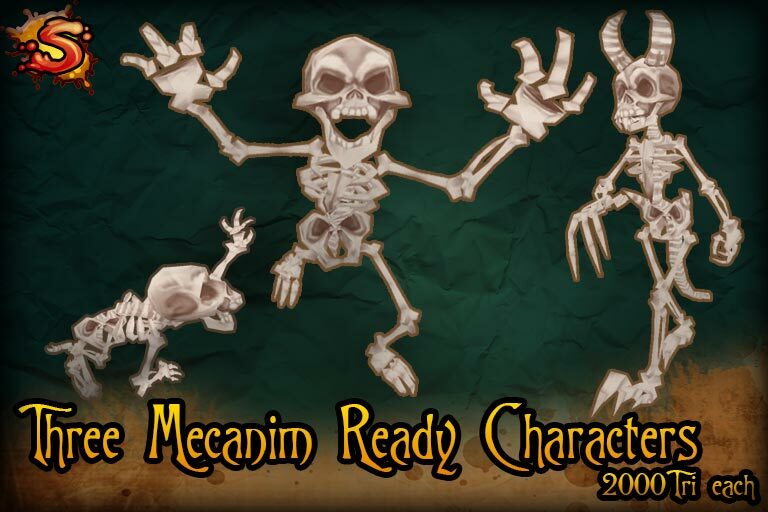 Only mecanim skeletons are included in this package, all other assets seen in demo are not included. 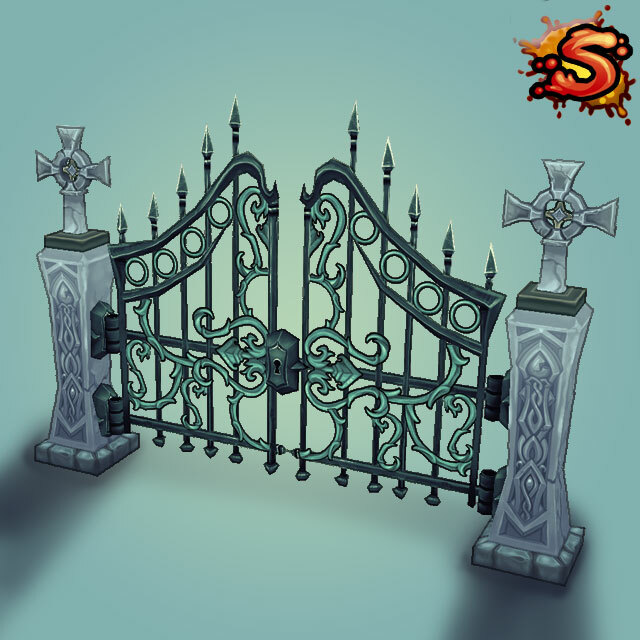 The demo contents are available in our Spooky Cemetery Bundle. 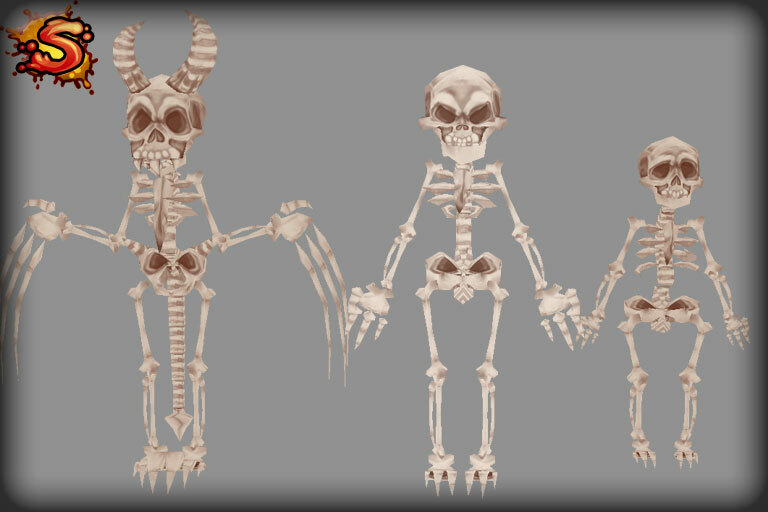 – Unity 5.3.4 version now includes metallic texture and Unity standard shader for standard skeleton assets. – Added support for Unity 5. 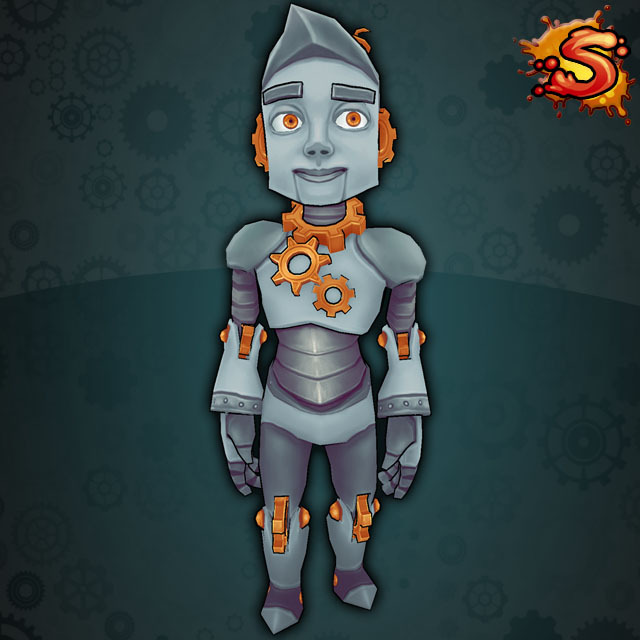 – Fixed Mecanim Skeleton character definitions and separated them from the atlas texture for more flexibility. 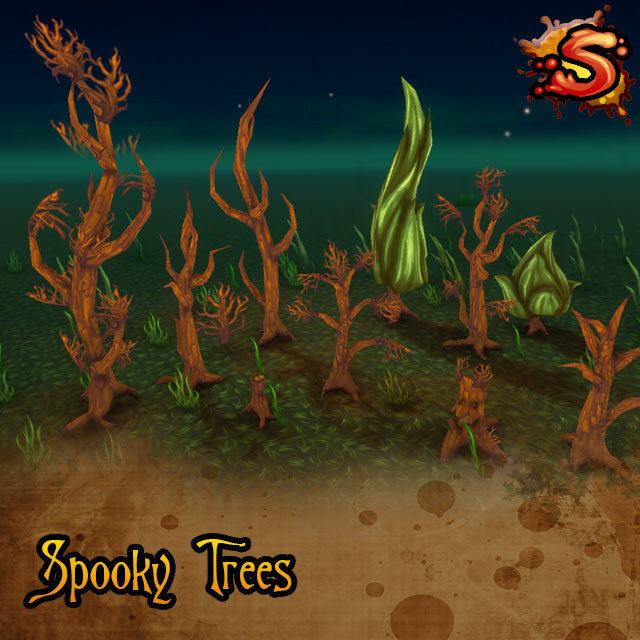 – Now uses unity unlit legacy shader.